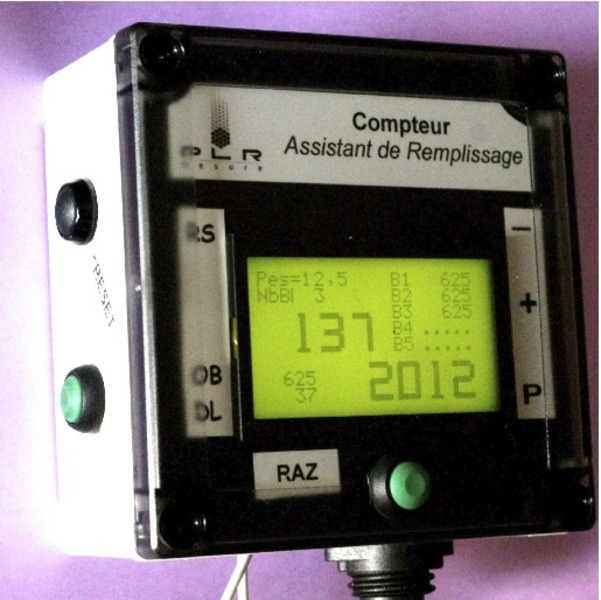 The RDFA meter displays and manages the weight and quantity information from in process scales. – as option: controls big bag changes. Multi-species, compact and transportable. Mobility and precision in calculating the 1000 grain weight for wheat, barley, rapeseed, peas, horse beans, flax, etc.